At lester and brown Jewellers, we specialise in creating one off bespoke pieces of jewellery just for you, so if you are looking for a more unique pendant, we would love to help you. We also have a large range of ready made Pendants for you to choose from. Halo style diamond set pendant in either 18ct white, 18ct yellow gold and platinum in various stone sizes. Like the style but already have the centre stone! not a problem, we can often set your original stone in this pendant, simply call 01625 858686 for more information. fancy diamond set pendant in either 18ct white, 18ct yellow gold and platinum in various stone sizes. Like the style but already have the centre stone! not a problem, we can often set your original stone in this pendant, simply call 01625 858686 for more information. 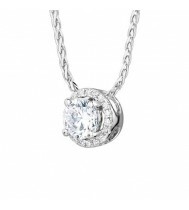 Halo style diamond set pendant in either 18ct white and platinum in various stone sizes. Like the style but already have the centre stone! not a problem, we can often set your original stone in this pendant, simply call 01625 858686 for more information. 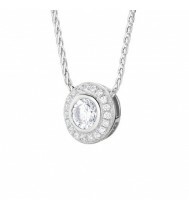 Double row Halo style diamond set pendant in either 18ct white and platinum in various stone sizes. Like the style but already have the centre stone! not a problem, we can often set your orginal stone in this pendant, simply call 01625 858686 for more information. 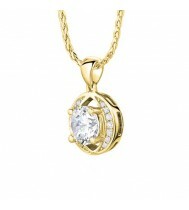 Diamond set drop style pendant in 18ct white, 18ct yellow gold and platinum. Like the style but already have the centre stone! not a problem, we can often set your original stone in this pendant, simply call 01625 858686 for more information. 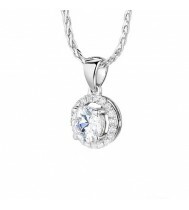 Diamond solitaire halo style pendant in either 18ct white gold and platinum in various stone sizes. Like the style but already have the centre stone! not a problem, we can often set your original stone in this pendant, simply call 01625 858686 for more information. 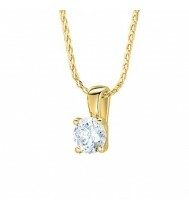 Diamond solitaire 4 claw set pendant in 18ct white, 18ct yellow gold and platinum. Like the style but already have the centre stone! not a problem, we can often set your original stone in this pendant, simply call 01625 858686 for more information. 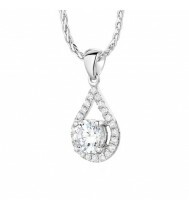 Diamond set teardrop style pendant in 18ct white gold and platinum. Like the style but already have the centre stone! not a problem, we can often set your original stone in this pendant, simply call 01625 858686 for more information. 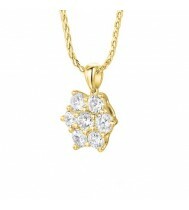 Diamond set 7 stone daisy cluster pendant in 18ct white, 18ct yellow gold and platinum. Like the style but already have the centre stone! not a problem, we can often set your original stone in this pendant, simply call 01625 858686 for more information. 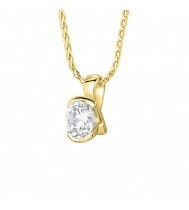 Diamond solitaire demi set rubover pendant in 18ct white, 18ct yellow gold and platinum. Like the style but already have the centre stone! not a problem, we can often set your original stone in this pendant, simply call 01625 858686 for more information.